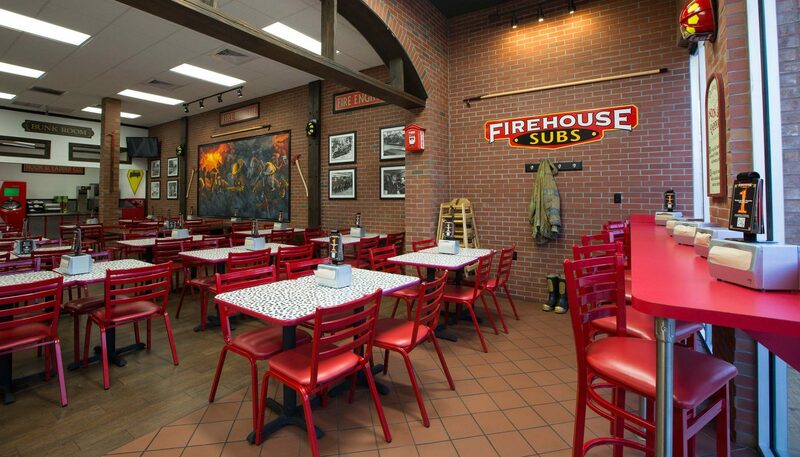 Firehouse Subs, founded in Jacksonville, Florida by former firefighting brothers Chris Sorensen and Robin Sorensen, is a 400+ unit “fast casual” restaurant chain. 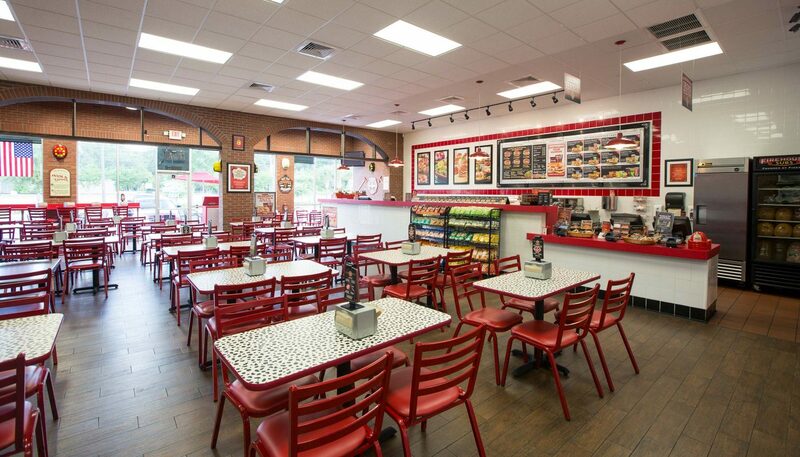 The project involved the full design of the space, coordinating with the location-specific needs of the franchisee, while still fulfilling the corporate design guidelines. 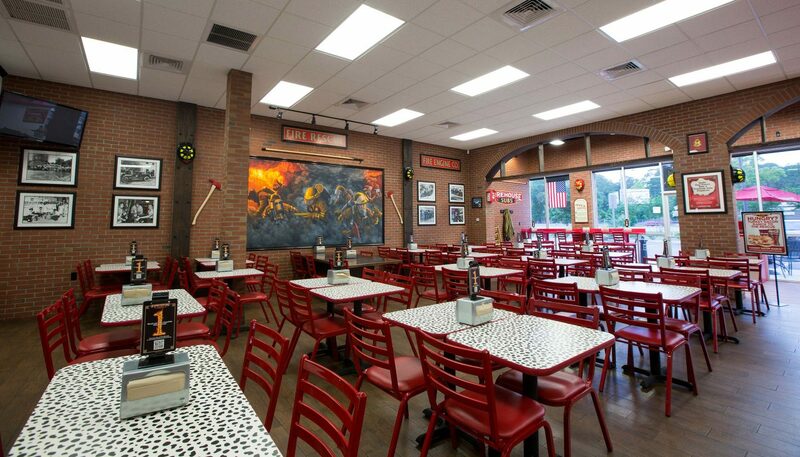 Each restaurant is full of firefighting artifacts and photographs of local firefighters in action. 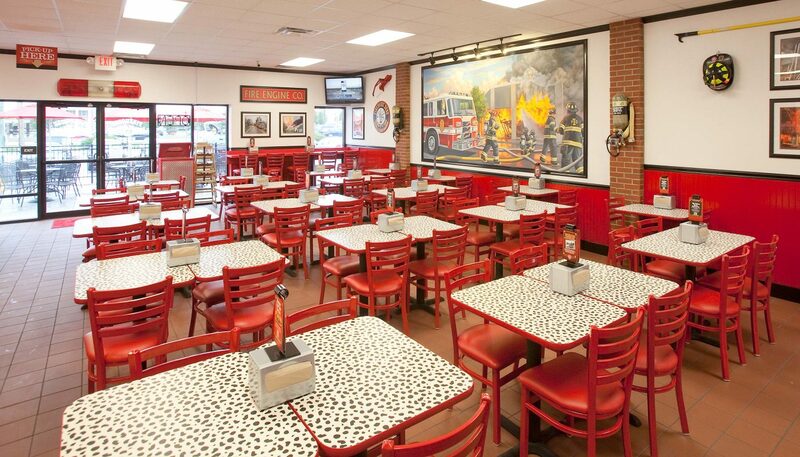 In addition, a custom-made, 12 foot-long mural is featured in each restaurant. 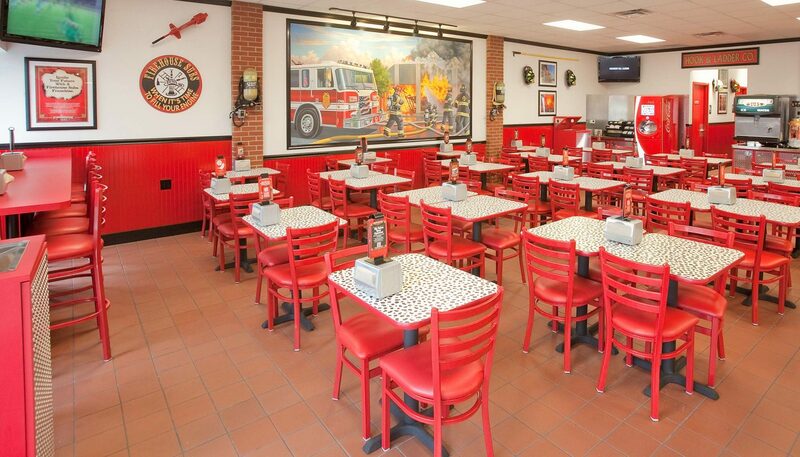 Each space reflects the authentic firefighter heritage of the founding family’s 200 years of firefighting service. 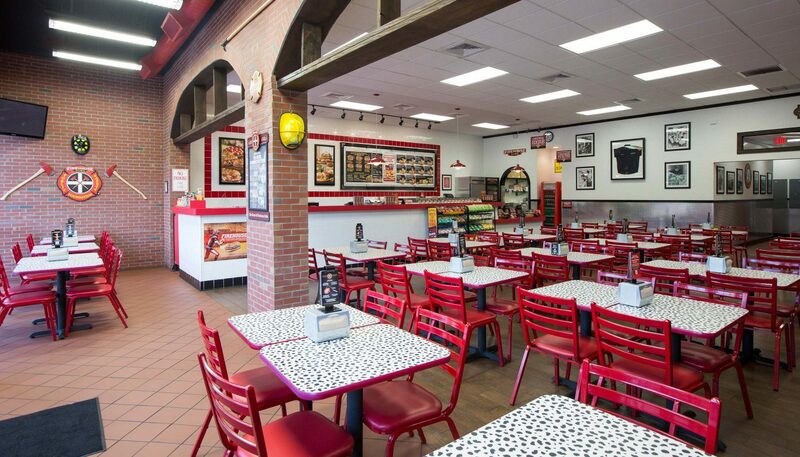 Curran Architecture has designed more than 100 Firehouse Subs locations in Alabama, Arizona, California, Colorado, Illinois, Indiana, Iowa, Florida, Kansas, Kentucky, Missouri, Nebraska, Nevada, New Mexico, Ohio, Oklahoma, Oregon, Tennessee, Texas, Virginia, West Virginia, and Wisconsin.